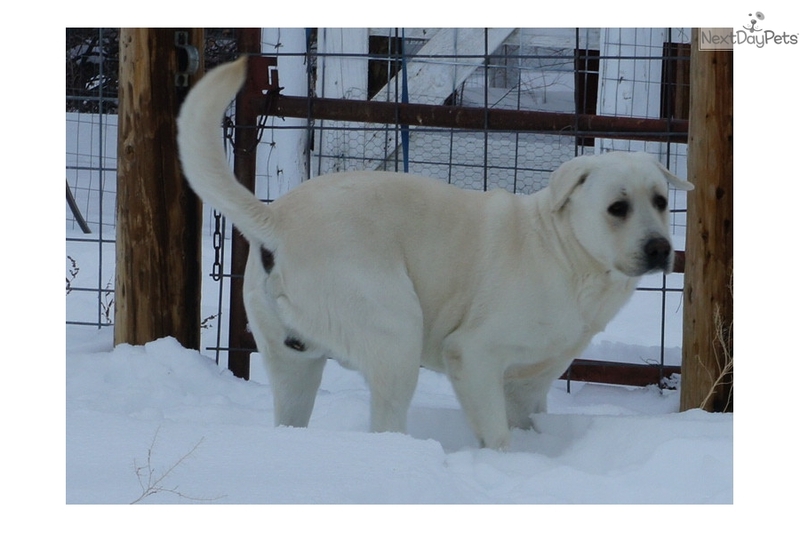 This Labrador Retriever nicknamed Icebear sold and went to a new family. 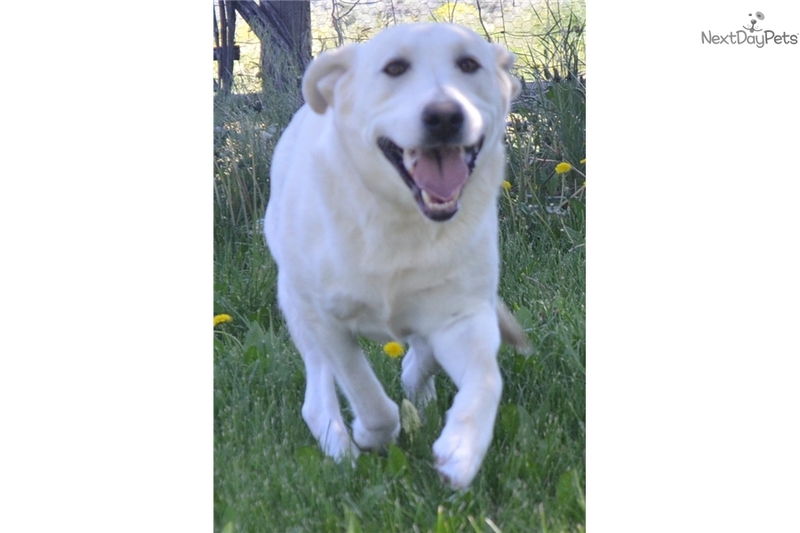 -Update free delivery into Reno and Sacramento on September 16th or into Sacramento/San Fransisco on the 23rd- Icebear is a darling boy that will be ready soon for his lucky new family! 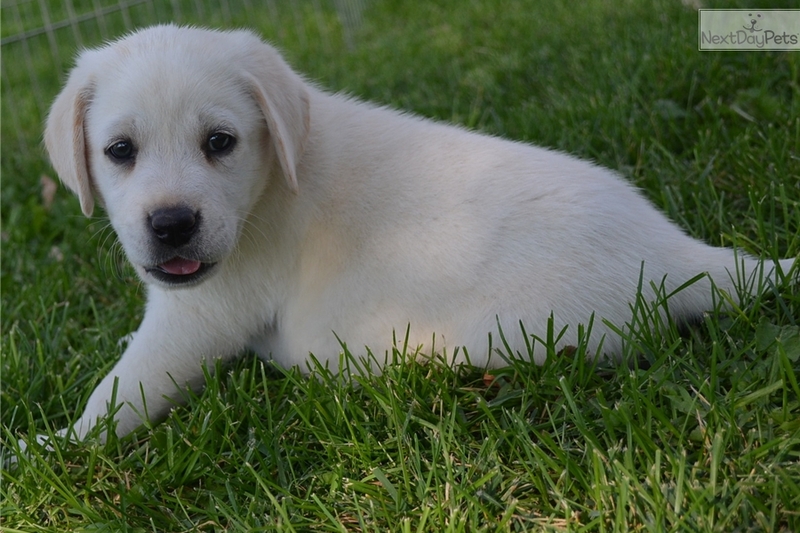 He is the largest male in the litter and is already very sweet and outgoing. Please read below for more info about Icebear and his littermates. 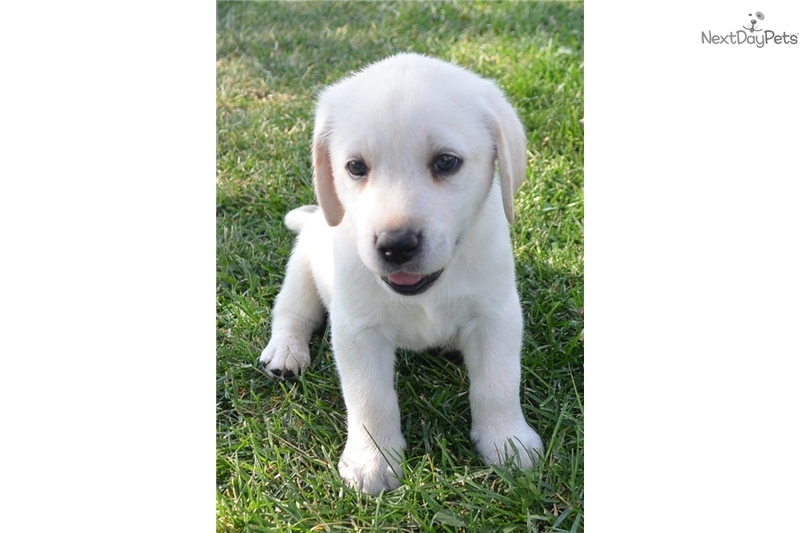 We are so pleased to offer this gorgeous litter of akc labrador retriever puppies for sale to loving new homes. 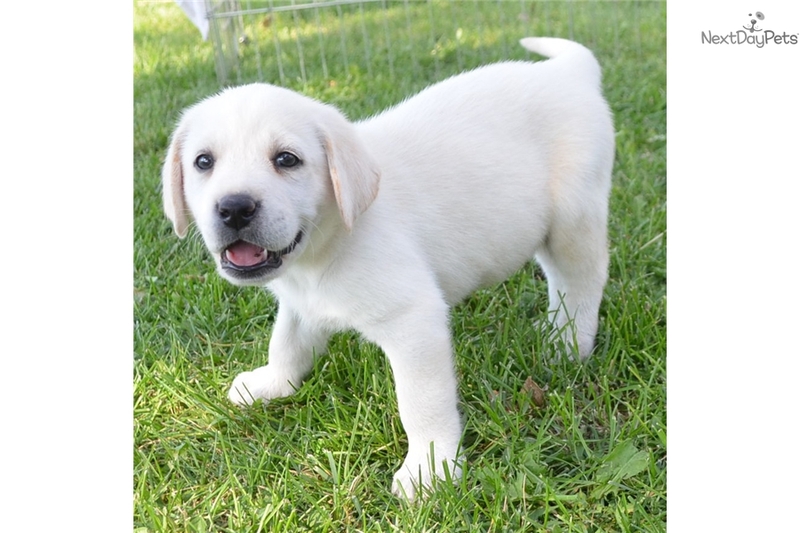 This gorgeous litter was born on July 26th and will be ready September 20th for new indoor homes, hobby kennels and/or hunting enthusiasts. I co-own this litter with my brother and we couldn’t be happier with how they have turned out. We have delayed advertising the litter until this time to PROPERLY evaluate conformation, temperment and hunting drive so that you will get the best match for your family and individual needs. We have male and female in black and white still available. 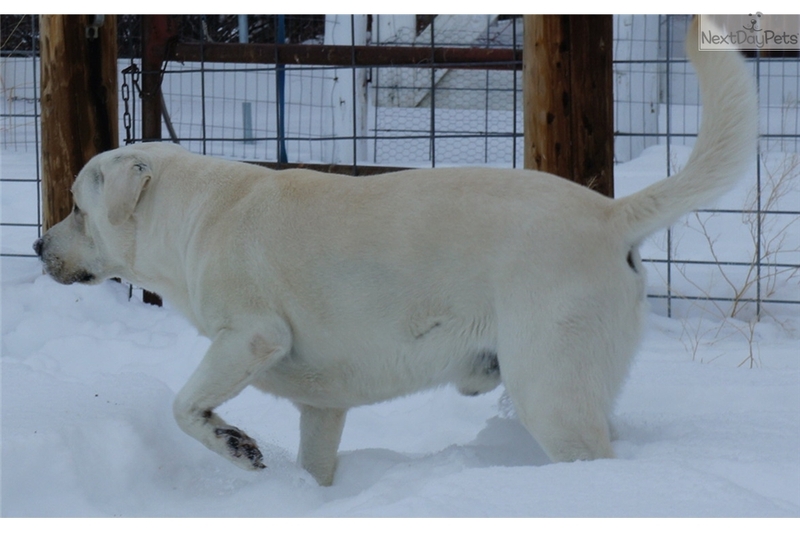 The sire is our huge polar white stud that is over 100 pounds of pure blocky muscle. 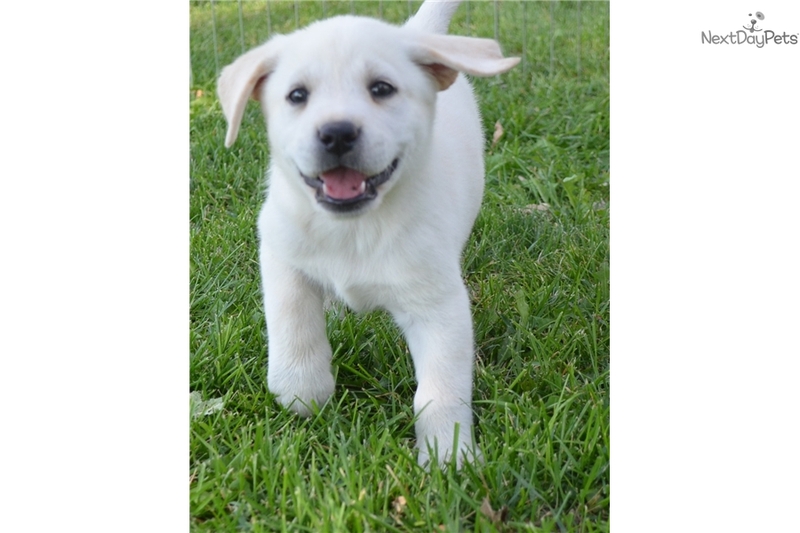 He produces puppies that are very social and confident with gorgeous heads and stocky bodies. He is ofa good on hips, ofa normal on elbows and cardiac as well. 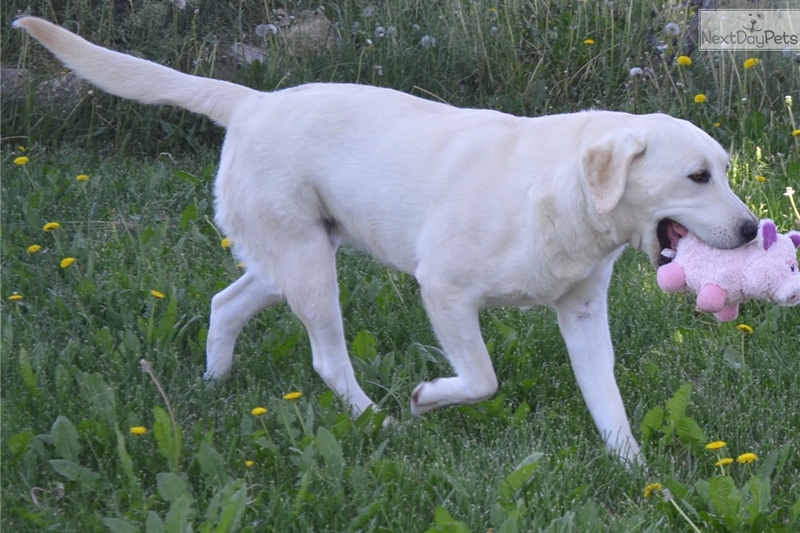 The mother is our large, white babysitter and duck hunter. She is also ofa certified with good hips, elbows and cardiac results. The price includes full akc registration on select puppies so that you are allowed full working/breeding rights with no strings attached. 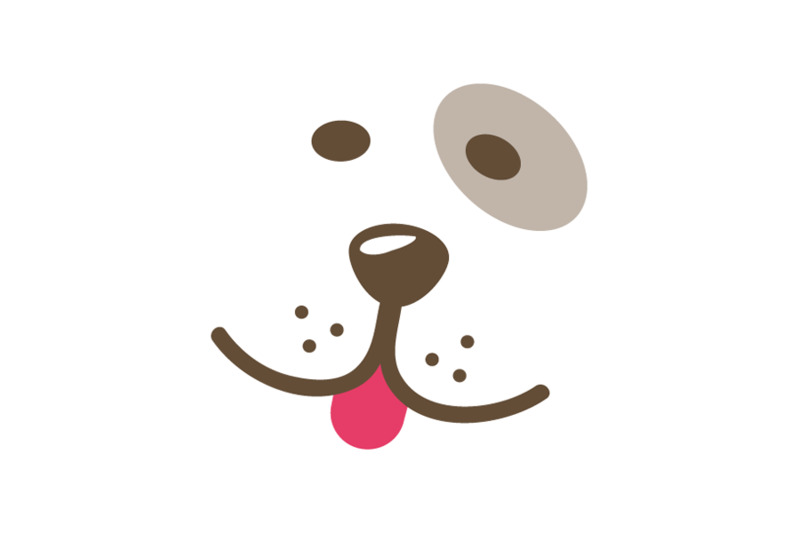 However if a certain puppy shows a obvious fault before it is sold it will be sold on a limited registration and on a spay or neuter contract. The puppies have had Neotech and Nobivac vaccinations and have had all other up to date vet care. 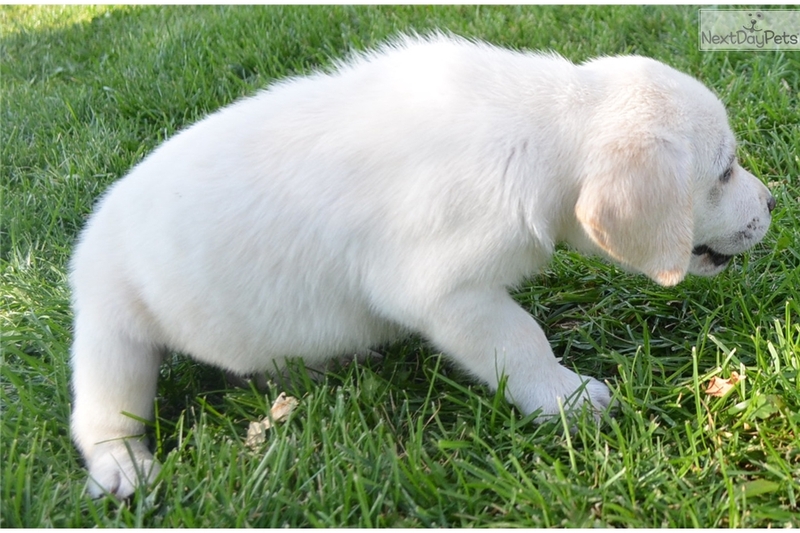 They are potty training using the doggie door and have been started on bumpers and duck wings for retrieval training. We feed and recommend Natures domain. This is a fully holistic grain free top rated food. You can see the shiny eyes, gorgeous coats and overall great health of puppies when they are fed this type of dog food. 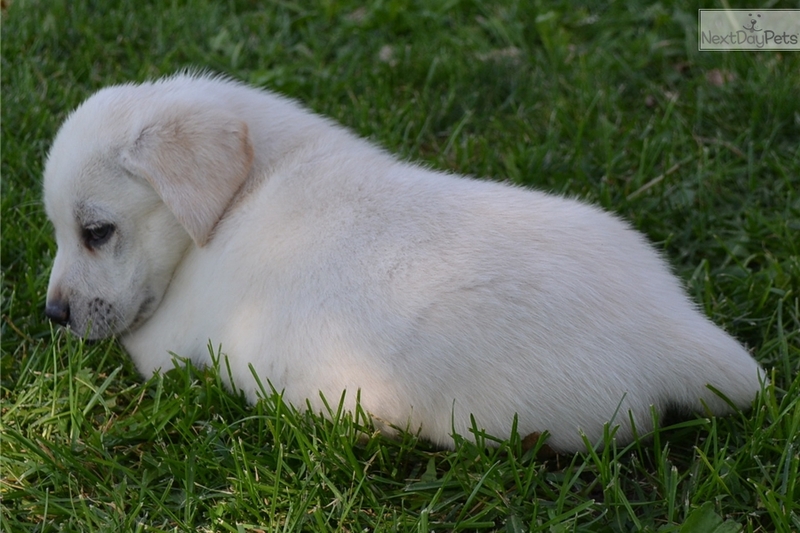 These little guys have been raised with children, cats and other gentle adult dogs for maximum socialization. They have been raised both indoors and outside so will acclimate easily to any new situation. Even if you dont want a hunting dog the willingness to please and trainability of these puppies will also be ideal for therapy, search and rescue, agility, rally or just a plain obedient, loving pet. 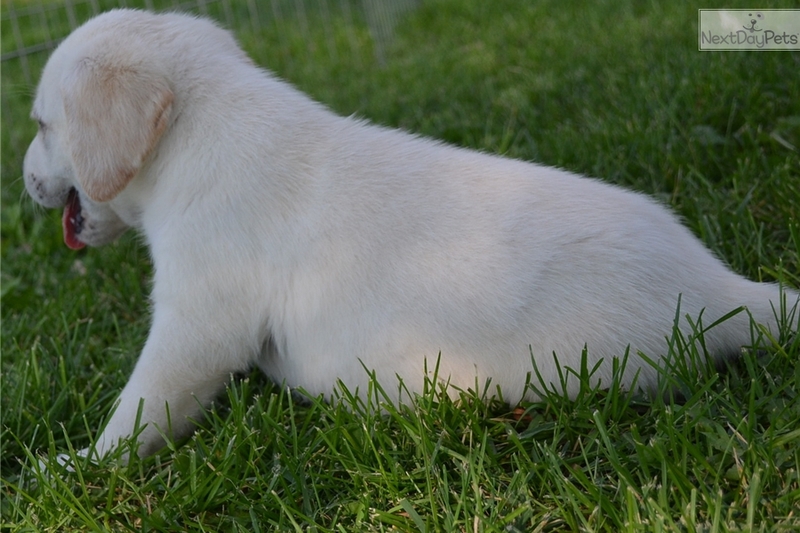 The puppies are priced at $1000 and shipping is available for a additional $400.00. 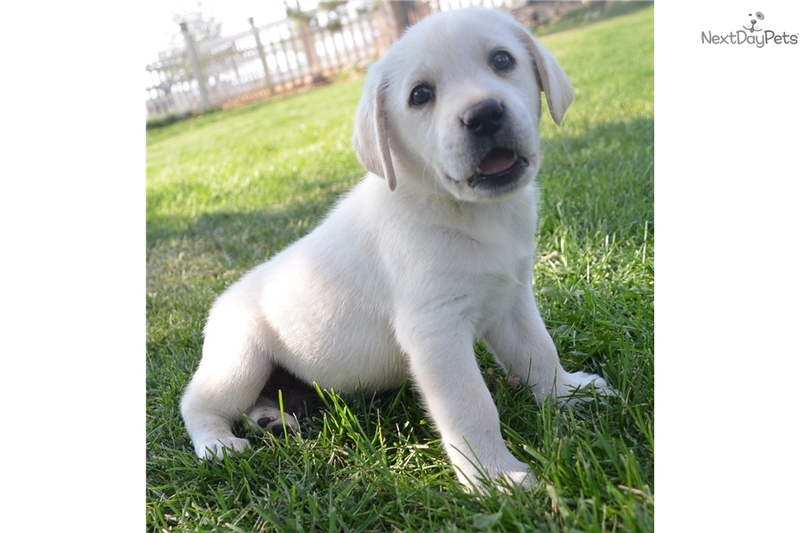 The puppies will come with a written health guarantee and lifetime breeder support. More than happy to email or text over additional pictures/pedigree/health testing info to serious inquiries. These babies will be ready soon, feel free to call or text 775-340-4113 for more info.